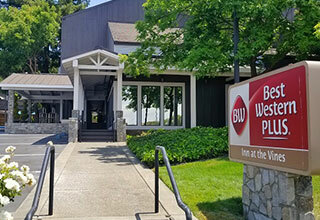 Guests of award-winning Best Western Plus Inn at the Vines enjoy many exciting features, from clean, comfortable accommodations to our central downtown Napa location just off the Silverado Trail. 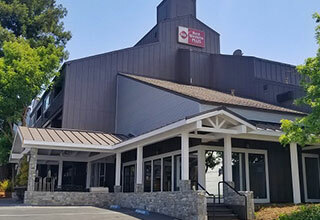 Our friendly staff is happy to assist with information on nearby winery tours, and Best Western Rewards members enjoy complimentary breakfasts at Denny's next door. 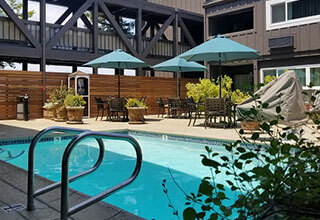 Read customer reviews and find out why we're ranked one of the top hotels in Napa Valley!